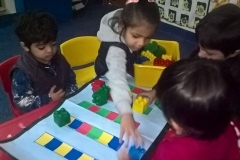 We are the only pre-school that has a Reception Class. 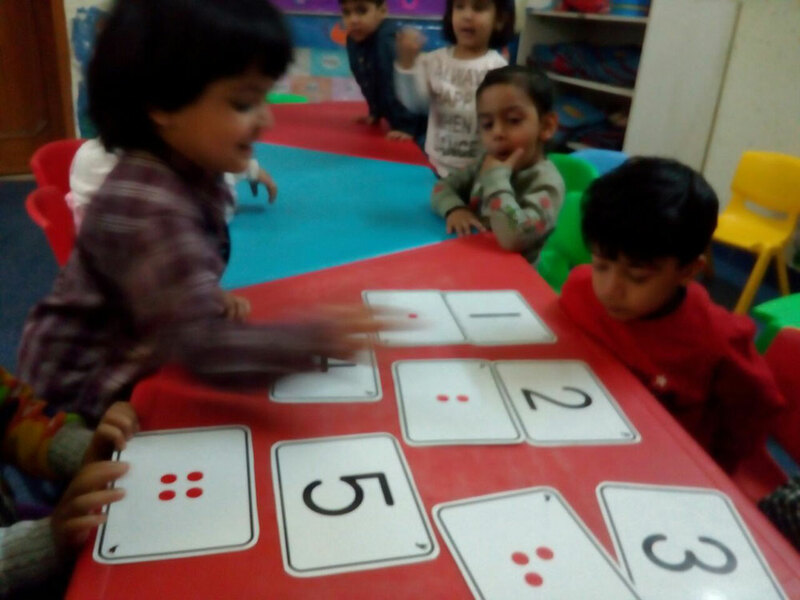 Children from the ages of 1.8 to 2.6 are admitted to this class. 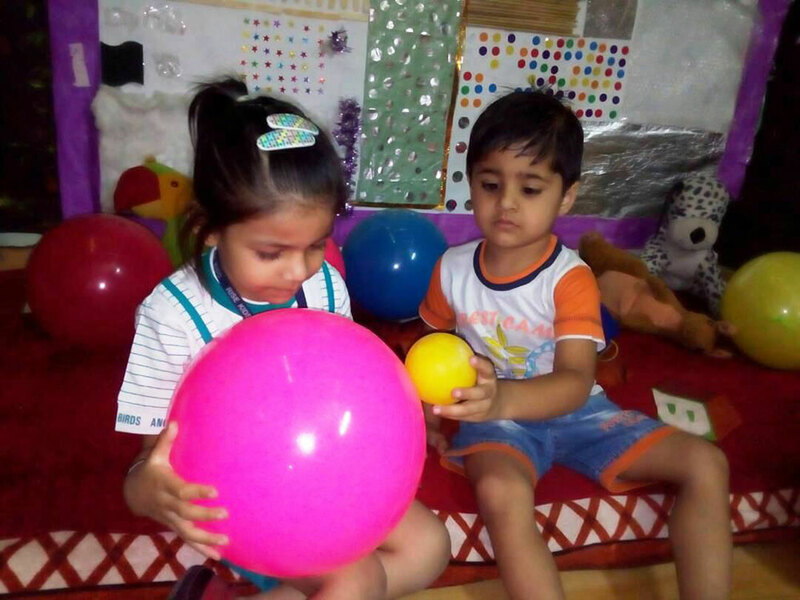 The program focuses on building ‘trust’ between the child and the school and we ensure that each child’s ‘first entry to formal education’ process is smooth and joyful. 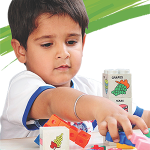 As soon as we feel a child has settled, we gently transition them into the appropriate class. 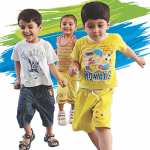 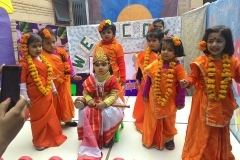 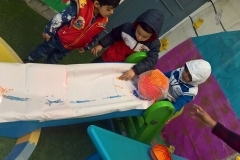 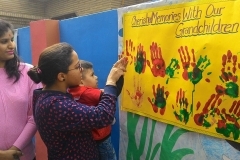 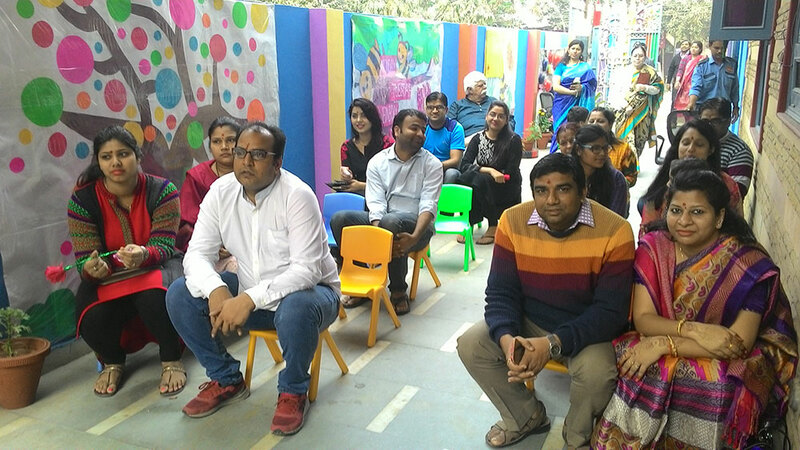 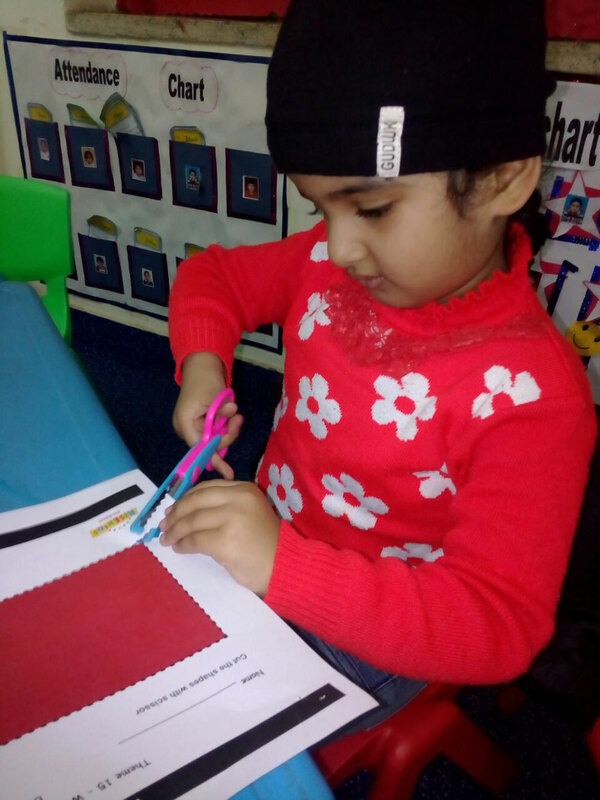 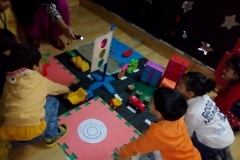 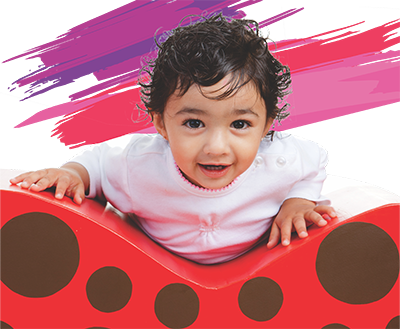 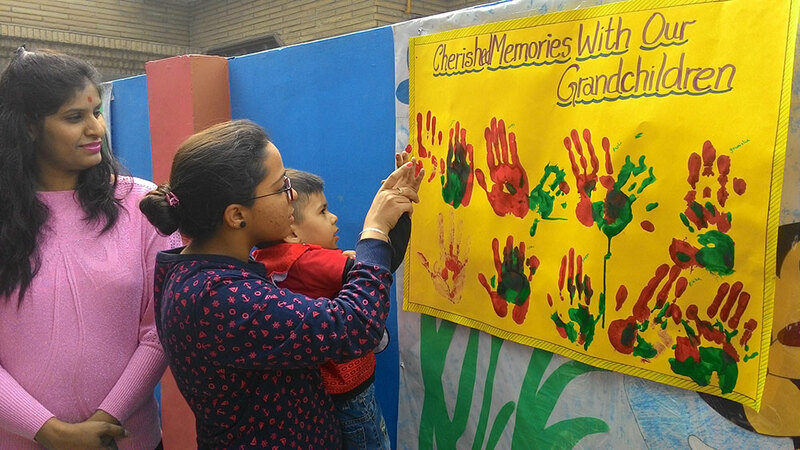 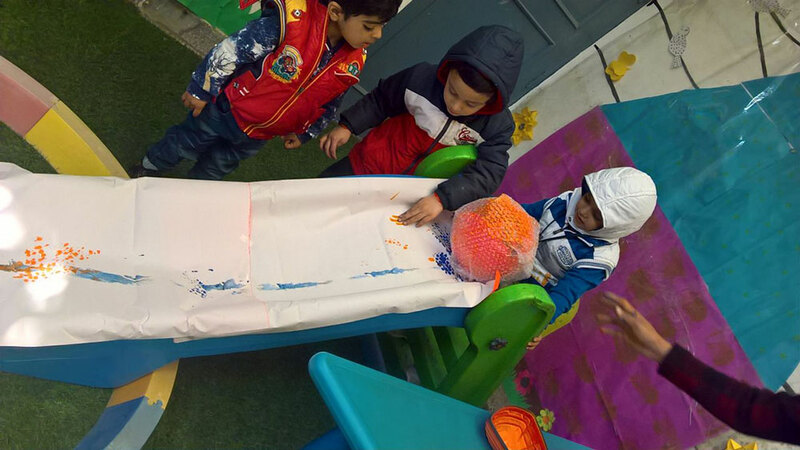 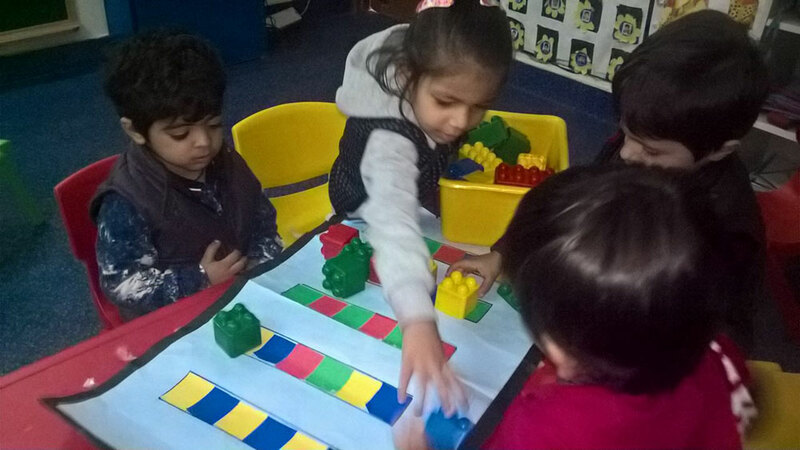 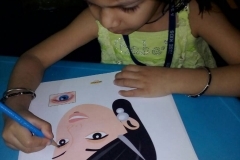 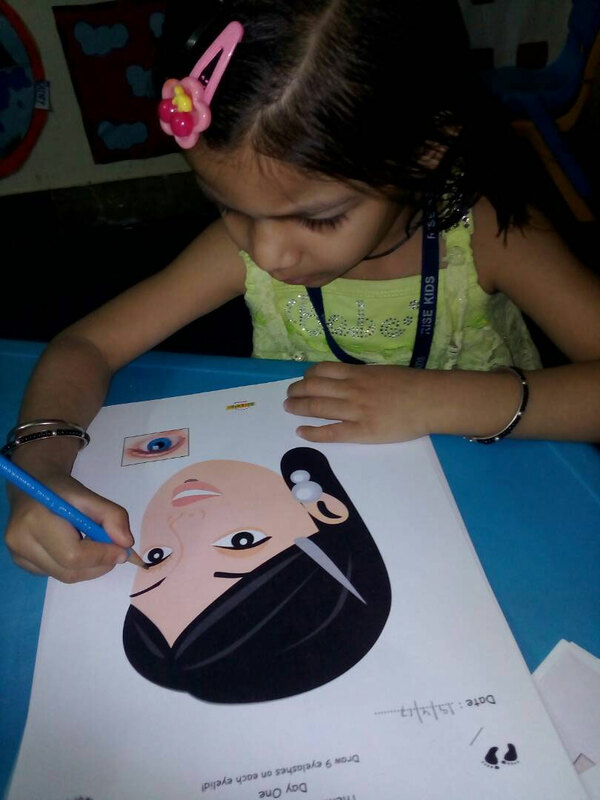 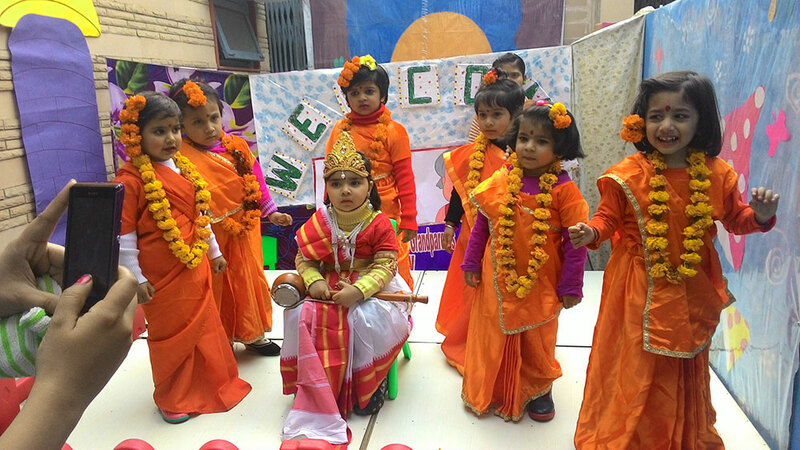 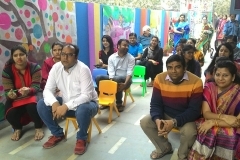 A variety of activities are conducted focusing on motor development, socio – emotional development and communication and expression of feelings and ideas.